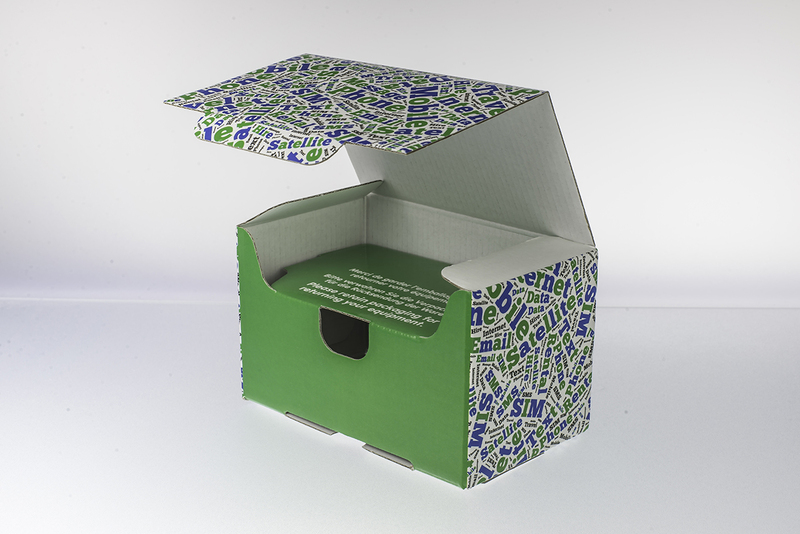 Custom-made corrugated packaging can simultaneously protect your products from damage and present them to your customers in an attractive way. 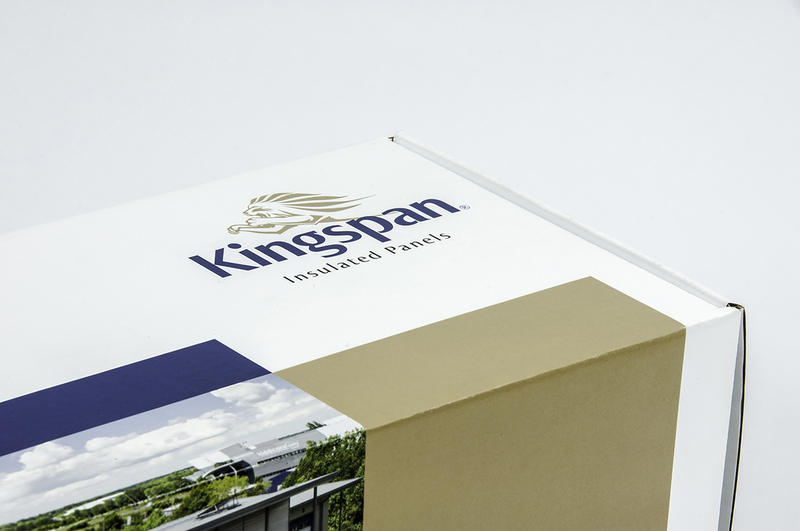 Corrugated grades range from E, B, C or N-flutes, with various grammages of white, brown or mottled liner paper options. 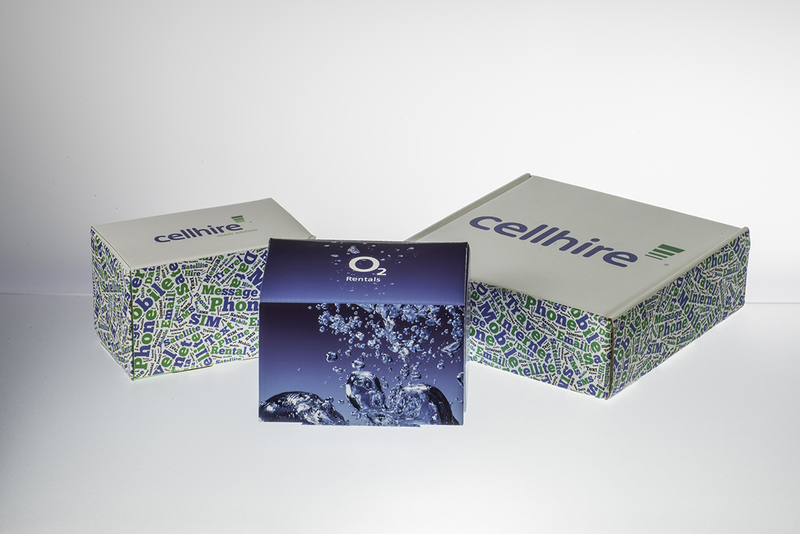 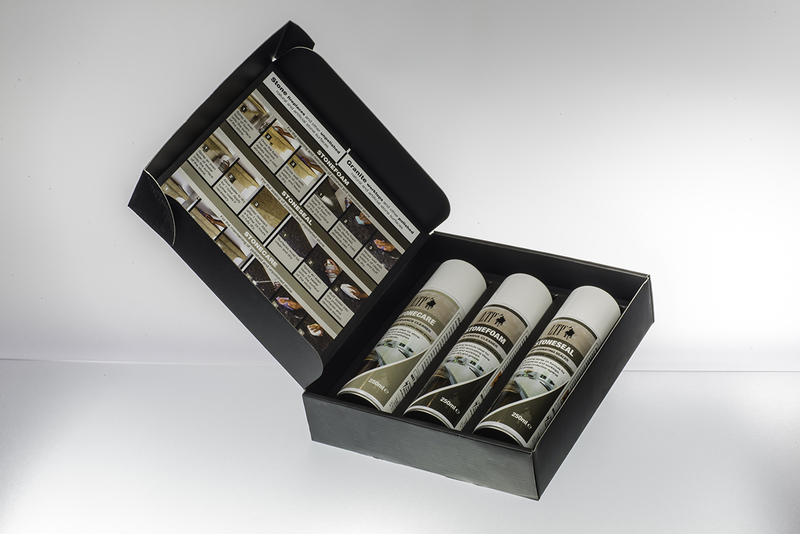 Prima produces high quality litho-laminated packaging with up to 5-colour print.